Almost 1 billion names are Googled every day on web and most of the times people remain clueless of how these results shape their public image. Whether you are a brand or individual, your name is most likely to be searched by somebody, sometime. These searchers can be new joiners, your business associates, your dear ones or completely strangers, who know you just by names. The virtual world can leave bad or contradictory impression on anyone, if Google shows inappropriate results for your name. Not only a bad mention but representation of your personal life can too be perceived wrongly by new people if discovered in top searches. An informal comment of a close friend or casual pictures on a social network can be risky for that matter. So, it’s important to find out- How you actually look on Google? Need we mention how a new employer or client is going to perceive you after coming across cold or negative comments for your name in search results? The better way to deal with such odds of online mentions is be clear in advance of how others are going to find you on Google. Usually people scan the first page of Google search results and take it for granted that they are safe. People who are searching you will go till second, third page too if nothing is found on the first one. If there are 2-3 good results on firs page of Google, there could be few unfavorable results on further pages too. Don’t miss them. Moreover there are fair chances that results on first page reveal names similar to yours. So, don’t limit your search till first two pages only. View at least top 30-40 results to know what actually is written about you on web. Caution: Sign Out of your Google account before initiating search of your name. 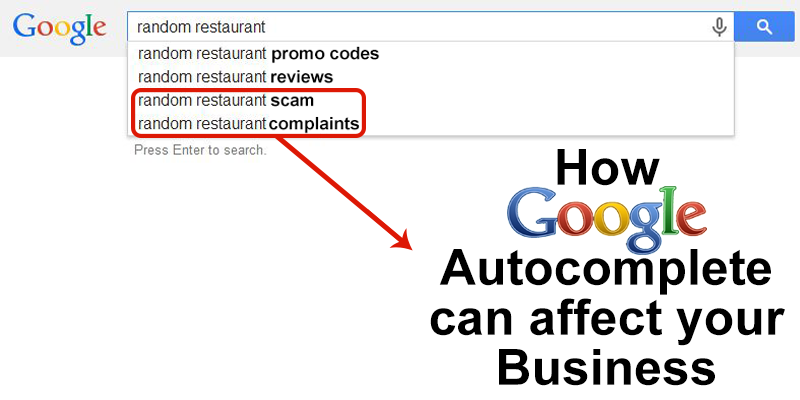 Or else Google will show you results based on the details of signed–in account. Search your name with different terms or the names you are popularly known as. Your colleagues may not know how your friends call you and your neighbors may not know how your colleagues know you. While you search for reputation on Google, use all the terms that people out there can associate you with. Setting Google Alerts can help you know what appears when for a certain keyword but that will help only if you have chosen relevant keywords. People may search you with different names like your company, your profession, your designation etc. Google will show different results for different keywords. So searching with all words that people can use for you will actually tell how you are judged online. For instance, a CEO of a company must also search results for his/her name, designation along with the brand name he/she is associated with. 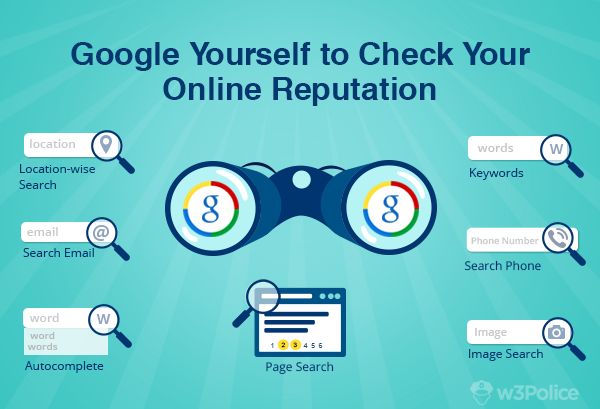 Are you using Right Keywords to Monitor Online Reputation? Not just names but phone numbers and email addresses too are searched frequently by online users. Especially the users who only know your name, phone number or mailing address make this kind of search. Usually on communities/forums, people have to register their phone numbers and email addresses to verify their identity. So these phone numbers are also present on web. These networks/platforms have potential threats to online reputation. 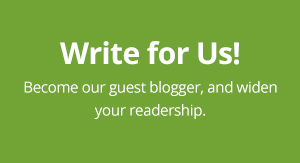 Any criticism or hot words exchanged with another user on such sites can form judgment of new searchers. So, make sure any negative result does appear for your name/e-mail/phone number on top four pages of Google. How Google prompts suggestions for your name search gives hundreds of thoughts to people searching for you. A user will certainly be keen to know results for a negative term that appears with your name in search bar. Don’t forget to check which terms appear in Google autocomplete for your personal name, brand name or any other keywords associated with them. Add profile names like ‘Twitter’, ‘Instagram’ etc. to your name, for instance, ‘w3Police+Twitter’ and see all images that are publically available. Conduct reverse image search. Google gives you the search option to upload image/URL and find results for it. Knowing that images leave bigger impression than words could, we recommend you to view most of them. Since image results can be scanned quickly in comparison to search results pages, it won’t be tiring for you. Contact reputation experts if you find any negative picture online. Push down the bad image search results to keep it away from the reach of people Googling you. Google shows different results for different locations. These results are based on the IP address, Google toolbar’s my location feature, recent locations searched by user and the location history of a user. It clearly denotes that people searching you in Australia may not certainly see similar results in US. Hence, you also need to Google your name for all locations that concern your online reputation. Knowledge graph is one section that typically gets skipped by most of businesses & individuals who try to Google their own identity on web. Knowledge graph appears on the right hand side of search results. The information includes one’s location, address, phone number (if any) as well as Google reviews. This graph enables users to learn about most important facts without navigating to all sites. Beware, if you have a negative business review on G+, it could appear on top right of Google search results. Don’t forget to observe non-negative results too while you scan your online reputation on Google. Something that’s been put years ago or holds no valuable information about you is as good as no-reputation. Results that add no value to company or individual’s identity must be replaced instantly. Add fresh updates to those profiles/sites that show up uninteresting facts. It’s almost impossible to figure out when someone searches for you but how they find your virtual personality can be confirmed beforehand. It could be an ex-employee, your boss or a disgruntled client, whose one bad remark can bring bad name to you & your business. It’s very natural for someone to perceive a brand or individual on the basis of by leaving unpleasant remarks about you. Don’t give them a chance to think adversely about you. If you see any negative result for your brand name, you can discuss with w3Police & get it fixed with the help of experts.